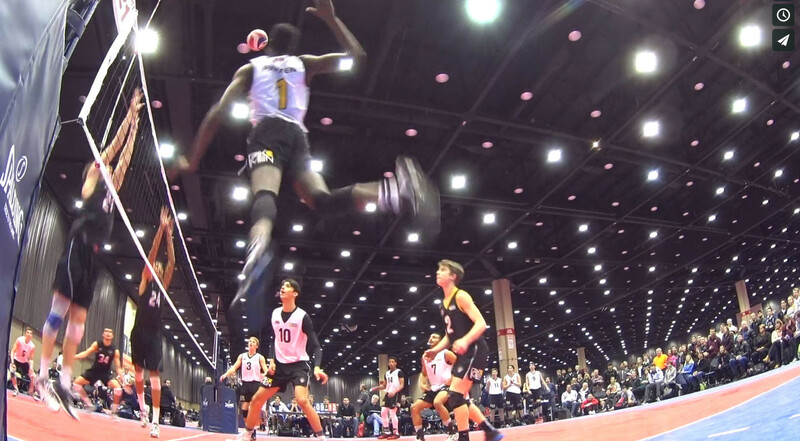 Pakmen Alumni/Legend Sharone Vernon-Evans was featured on CBC Sports as a rising star in Canadian Volleyball. In April, Sharone made history when he touched 12’6.5″ (3.82m) at the National Training Centre in Gatineau. Click here to read the rest of the story on CBC Sports. Looking for Outdoor Educational Experiences at your school this Spring? Being responsible for your actions… in sport and in life!